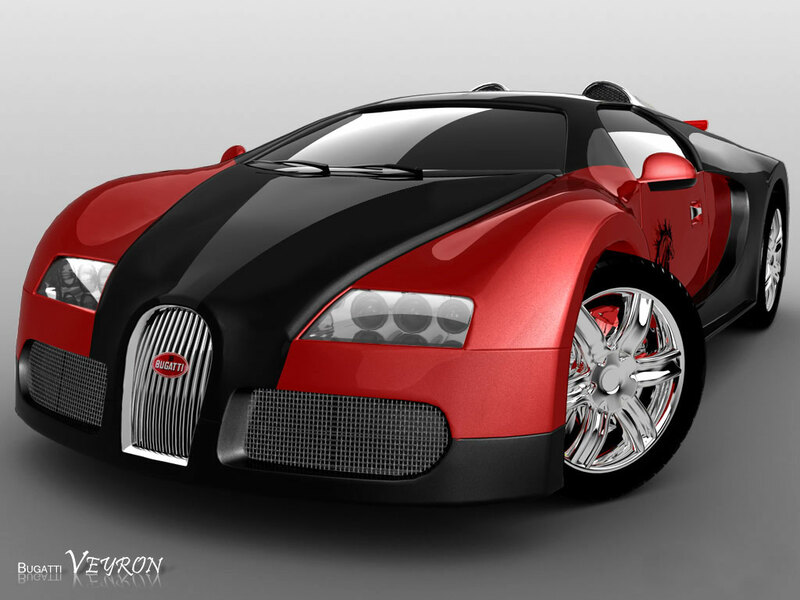 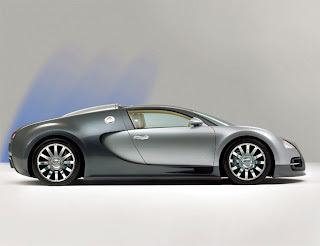 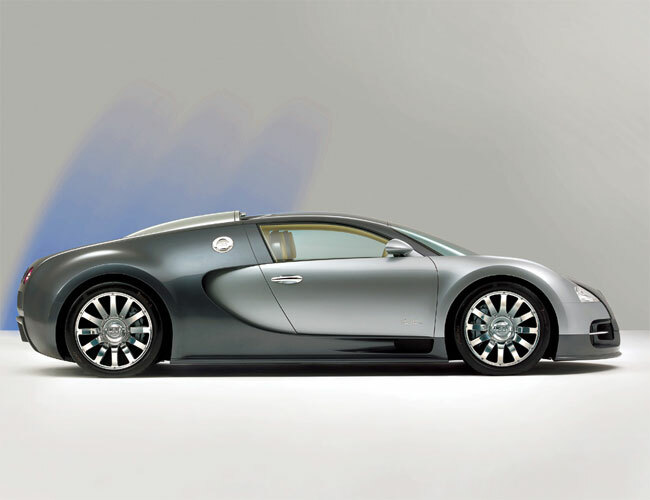 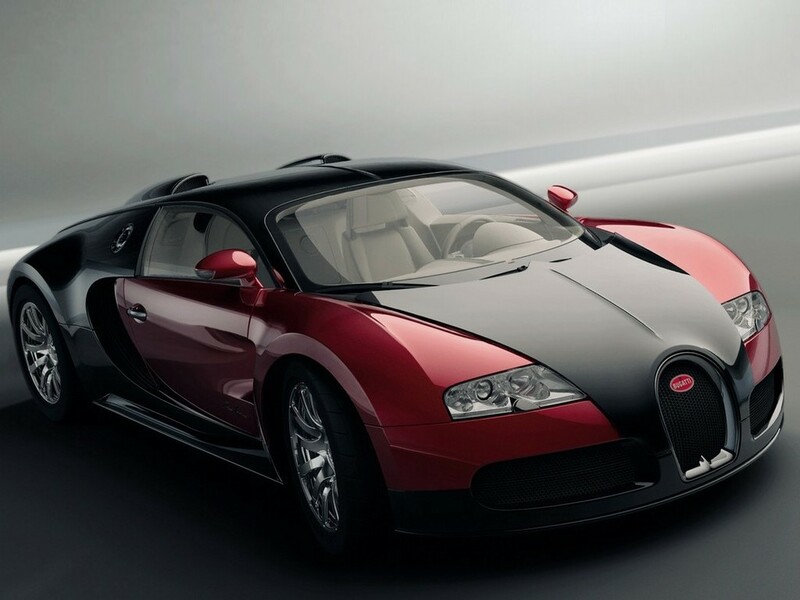 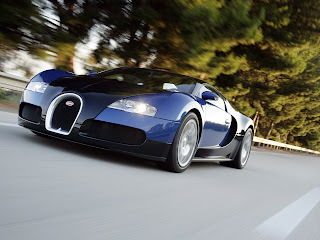 The Bugatti Veyron EB 16.4 is a mid-engined grand touring car. The Super Sport version is the fastest road-legal car in the world, with a top speed of 431.07 km/h (267.85 mph). 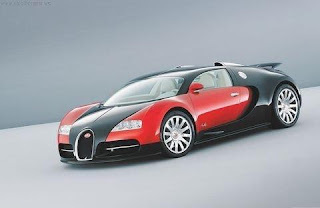 The original version has a top speed of 408.00 km/h (253.52 mph).It was named Car of the Decade (2000–2009) by the BBC television programme Top Gear. 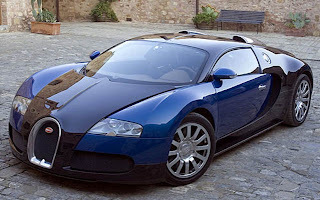 Designed and developed by the German Volkswagen Group and produced by Bugatti Automobiles SAS at their headquarters in Château Saint Jean in Molsheim (Alsace, France), the Veyron's chief designer was Hartmut Warkuss, and the exterior was designed by Jozef Kabaň of Volkswagen, with much of the engineering work being conducted under the guidance of former Peterbilt engineer and now Bugatti Engineering chief Wolfgang Schreiber.